It’s a fucked up world when a bobblehead gets more camera time than actual people, but Johnny’s success on recent Challenges has allowed Johnny Banobblehead to be viewed more than some people on recent Challenges. Johnny’s challenge career came from humble beginnings, but now he seems to be an unbeatable force. In fact, many people think that he’s such a force that he shouldn’t be on the next Challenge. Some fans of the show say that he’s won too many times and that production has stretched his partnerships to get him on the show (after all, there’s no real on camera footage of him and Camila, and he had no real drama with Frank). Not only have these stretches allowed him to appear on multiple seasons, but they also allowed him to be successful on those seasons. With the support of production and the ability to navigate himself through almost any Challenge format. Either he’s getting increasingly luckier each season or he’s getting increasingly better. However, 5 Challenge wins can’t be a coincidence and the fact that he won Free Agents seems to solidify the fact that Johnny doesn’t need a strong alliance to make it to the end of a Challenge. Back during seasons like The Island, The Ruins, and Rivals Johnny heavily relied on his alliance with Evan and Kenny to make it to the end. So what is the key to Johnny’s success? Is an increase is his strength and ability, or is it the best competition just absent from recent Challenges? 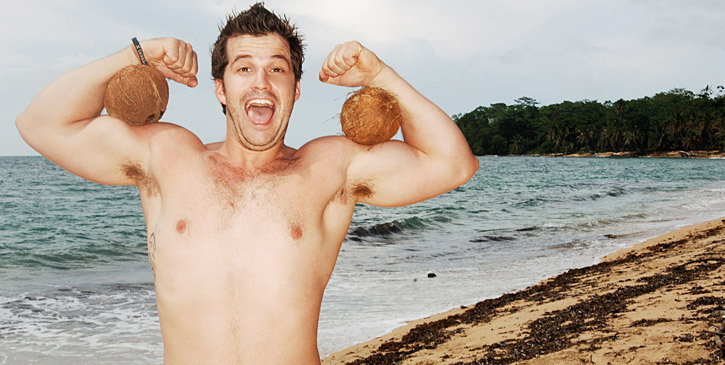 ← Throwback: Was The Island a Flop?